16 Injection Molding presses fron 110 tons to 1100 tons. Coordinate measuring machines and closed loop dryers assure products meet specifications on every run. MCM utilizing over 17 CNC presses to machine parts. Tool storage and equipment handling. 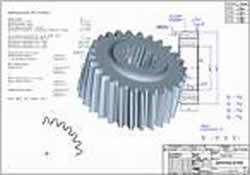 Mid-Continent Tool and Molding, Inc has been engineering and molding high tolerance parts in Kansas City since 1955. Serving such industries as Aerospace, Medical and Sports equipment suppliers with high tolerance, high quality parts built to the exact specifications these customers require. Our staff ranges from tool and design, process engineering and quality assurance that follows current ISO standards to high speed production specialists. Mid-Continent is also certified in FAA and FDA applications to meet stringent federal guidelines for our customers and also work on lean manufacturing principals. With nearly 60 years of molding, sales and manufacturing experience, Mid-Continent Tool and Molding, Inc. can handle any project big or small. 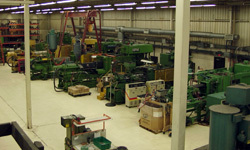 Our company prides itself in fast turn-around times and shorter production lead times than the industry. We utilize modern techniques, equipment and training to reduce product cost and set-up costs that most companies charge a premium to provide. Serving industries such as Aerospace, Medical and Sports equipment suppliers with high tolerance, high quality parts built to the exact specifications these customer require. We have full service equipment to accommodate secondary operations and fabrication capabilities to meet the demands of our customer part assemblies. Our client molds are store in a controlled environment to assure quality control for the next manufacturing run. 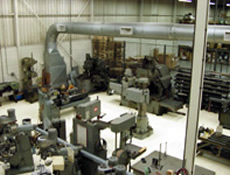 Mid-Continent Tool and Molding has a wide variety of secondary processes. This includes machining, chemical bonding, ultrasonic welding, hot stamping, lathe operations, special mill requirements, and decorating of injection molded parts to meet your specific requirements. We have the capabilities to complete subassemblies, final assemblies , final pack out and shipping to your desired destinations. 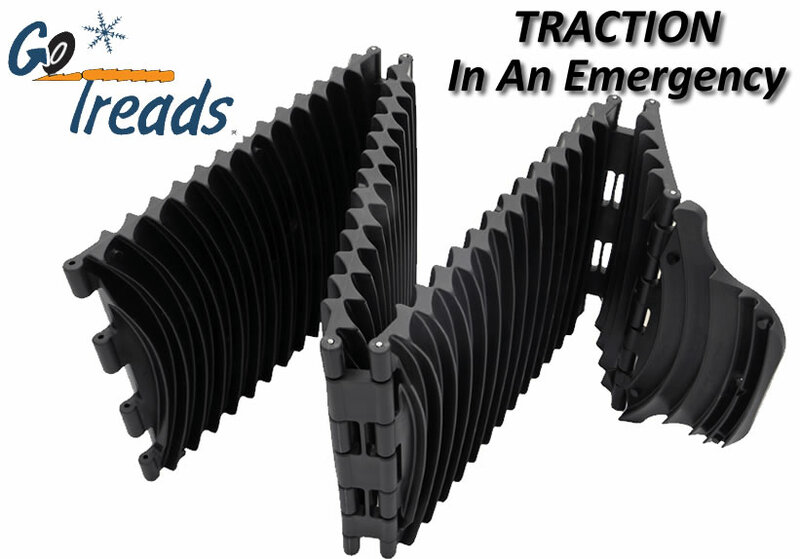 We can assemble products with customer or Mid-Continent Tool and Molding supplied components.